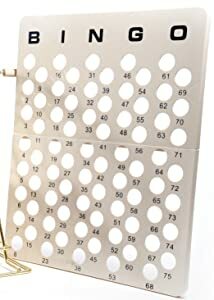 This Professional Bingo Set (Ping Pong Style Balls) includes a red bingo cage with a wood handle. The cage features a 13” drum and sits 19” high and features a strong clasp, and a heavy cup for the most consistent operation on the market. The Jumbo size can also be used for raffle and lotto drawings holding about 250 standard ping pong balls. The masterboard measures 20.5” by 16.5”. The set includes 75 bright multicolor 40mm Ping Pong Bingo Balls. A sure to wow at any gathering. Don’t be caught with one of those puny little party cages. Wow your friends, relatives, co-workers, neighbors, and fellow BINGO aficionados with this professional sized cage in a vibrant red finish. Boring bingo balls got you down? 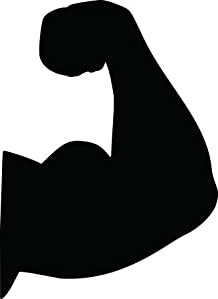 Not with Regal. 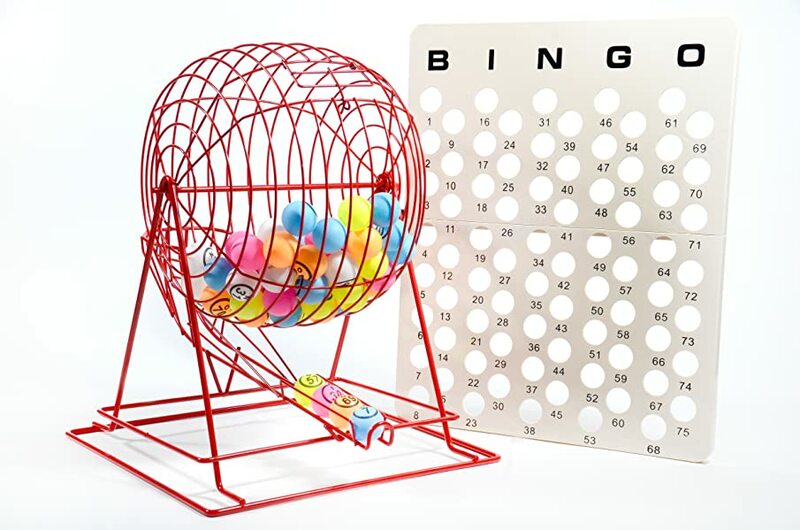 Our brightly colored bingo balls stand out against the rest, and the large print is easy for everyone young and old to read. 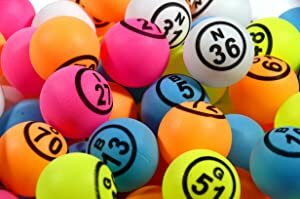 Our bingo balls are a full 40mm, the same size as regulation ping pong balls. Bring your party to life with this lively bingo set!